Displaying 91-120 of 207 trip ideas. 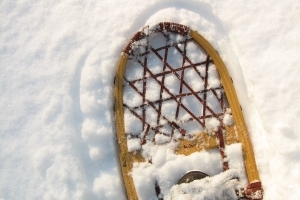 With miles of perfectly groomed trails and great views, Sandpoint attracts Nordic skiers and snowshoers from around the globe. There is a lot of easy terrain too - making it a great spot for beginners! 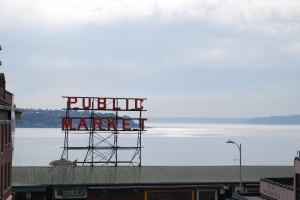 One of Seattle’s main attractions, Pike Place Market is a blast to walk through. There is plenty to see (and taste!) while exploring. including countless shops of food, flowers, art and clothing. The people that work there also largely double as entertainment. Nestled in the foothills of the Sierra Nevadas, Placerville is a beautiful little gold rush town steeped in history and rich with things to see and do! 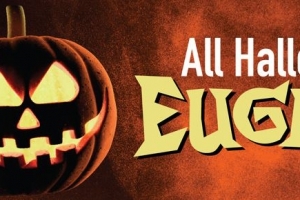 Love Halloween? So does Eugene! 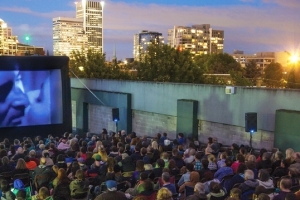 The city goes all out with trick or treating, pet and person costume parades and contests, free activities and performances and will be screening the newly remastered ‘79 horror classic Phatasm along with its new sequel. 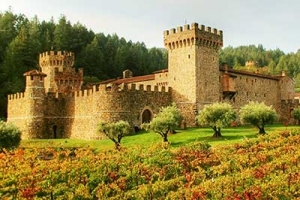 An authentically built, 13th century inspired Tuscan castle and winery, Castello di Amorosa offers much of its property explore and many Italian style wines to taste! 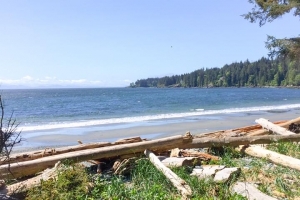 A quick 30 minute drive from the city of Victoria, Sooke feels like a world apart. Escape into nature and experience the great west coast outdoors. 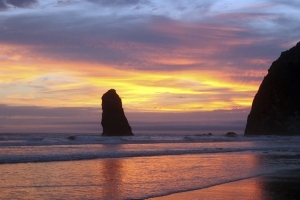 Haystack Rock is on a lot of people’s bucket lists, and it’s not hard to see why – it is truly amazing and worth the trip to behold. However, Cannon Beach is so much more. 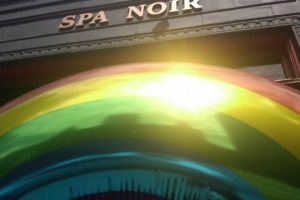 Spa Noir is a casual, clean and cozy day spa located in the the Belltown district of Seattle. The perfect place to relax, Spa Noir offers a great selection of services as well as products from all over the world. 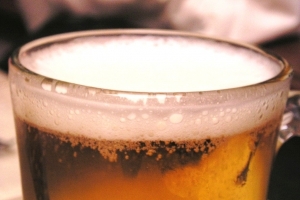 Beer lovers unite and travel to what is known as Beervana… Beer culture is strong in Portland and the city is home to around over 100 breweries and counting. Every year brings new breweries and these brewers work hard to stand out. 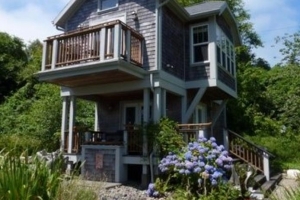 Stay at the Shelburne Inn's sister, China Beach Retreat. In 1998 Innkeepers David Campiche and Laurie Anderson visited this property and knew it was love at first sight. Follow our top tips to get the most out of your stay and be the best guest ever! Laurelhurst Park is a 30 acre city park in the heart of Portland that offers countless activities for those interested in exploring the outdoors. 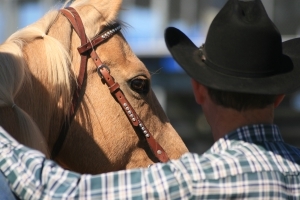 Attend one of the two largest rodeos in the world! The Pendlton Round Up is a major rodeo event held annually, during the second full week of September - known to many as “Round Up Week”. 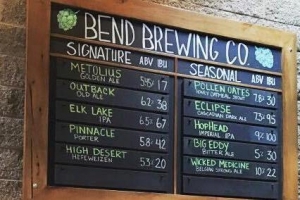 Bend Brewing Company is located in downtown Bend and is an excellent place to have a bite and a brew after a day spent exploring the recreational paradise that is Central Oregon’s great outdoors! 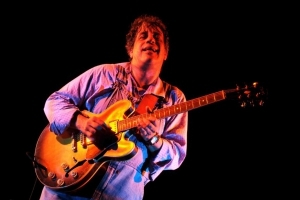 Concerts with Conversation is a series of intimate, but informal, live musical performances for small audiences. The Tallman Hotel is all about a good time and that's exactly what these concerts are! 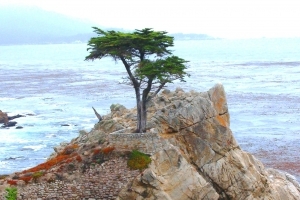 Nestled among mythical forests on one of the worlds most beautiful and famous coastlines, Pebble Beach offers a huge variety of grand recreation. From hiking trails, to horseback riding and of course golf! - there is truly something for everyone to love. 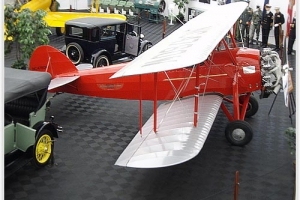 The Bird Aviation Museum and Invention Center offers a world-class educational experience centered around the themes of Aviation and Innovation. 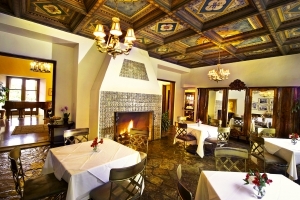 Holding a special and storied place in the history of Palm Springs, the Willows Historic Palm Springs Inn is one of the region’s most important and beloved landmarks. 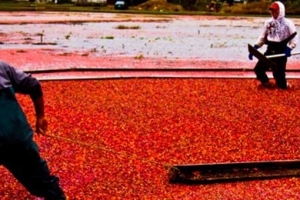 Visit the Cranberry Museum and learn both the history of the cranberry as well as key phases of the industry from bog preparation and planting to marketing cranberry products. 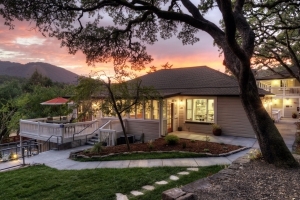 There are plenty of opportunities for non-wine lovers to have an amazing vacation in beautiful Sonoma Wine Country. 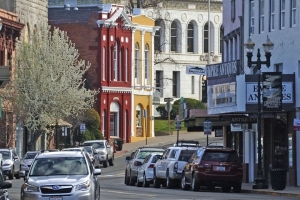 Take a stroll around Healdsburg as you hunt for the best bargains at some of the most charming shops in town! 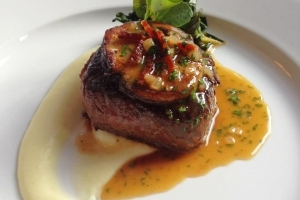 The Winchester Inn's Alchemy Restaurant and Bar has been named a winner of the OpenTable 100 Best Restaurants for Foodies in America for 2015. The list of winners is derived from more than five million reviews submitted by OpenTable diners for more than 20,000 restaurants in all 50 states and the District of Columbia. 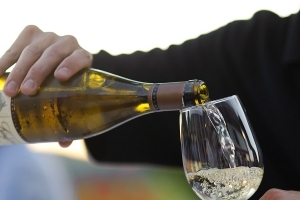 King Estate, celebrating 25 years of Oregon winemaking in 2016, is located southwest of Eugene, Oregon, at the southern tip of the Willamette Valley. 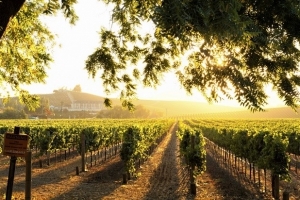 Founded in 1991 by the King family, King Estate is committed to producing wines of exceptional quality using organic & sustainable farming methods, meticulous fruit selection, and impeccable winemaking practices. Portland’s Art Museum is internationally recognized for its permanent collection as well as its ambitious special exhibitions. The museum devotes 90% of its space to housing its permanent collection. 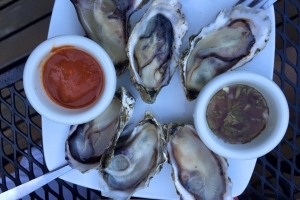 Visit the newest Oyster Bar on the Long Beach Peninsula at the Shelburne Inn and Pub. Visitors and locals, alike love the cozy atmosphere and satisfying and creative food and beverage offerings. 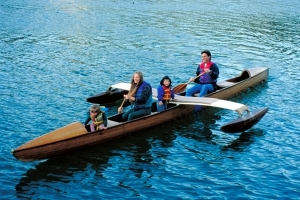 A new exhibit by Rick Hemmings entitled "Canoes Across Time" opened on Monday, June 15th at the Stanford Inn. The Excelsior Farm is located in beautiful Willamette Valley, just outside of Eugene in picturesque Pleasant Hill, Oregon. 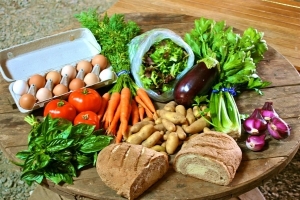 This beautiful five-acre organic farm provides the Excelsior Inn and Restaurant with farm-fresh eggs and seasonal produce year-round. Take part in the largest multi-sport event in Central Oregon! 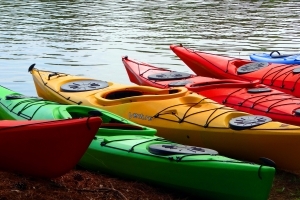 The US Bank Pole, Pedal, Paddle is a fun and flexible race that can involve a number of activities including downhill skiing, Nordic skiing, cycling, running, kayaking canoeing and SUP boarding. The Sooke Fine Arts Show is a local showcase of over 375 works of original, west coast art by artists on Vancouver Island and the surrounding coastal islands. 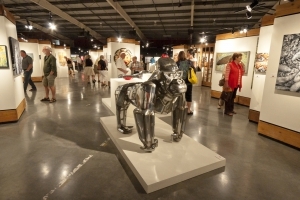 Set in a beautiful gallery in the seaside town of Sooke, the show features special events such as a Purchaser’s Preview Evening, Artist Celebration gala, live artist demonstrations, talks and music daily. 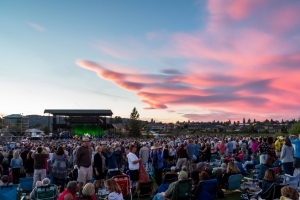 Enjoy a Summer concert at the Northwest's most distinctive mixed-use venue: the beautiful, independent, outdoor, riverfront Les Schwab Amphitheater. 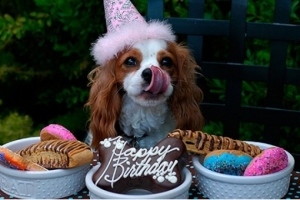 Carmel is one of the premier places in the world for pets to visit. Dogs can run free on Carmel Beach, walk on leash throughout the town and dine at over 12 restaurants.